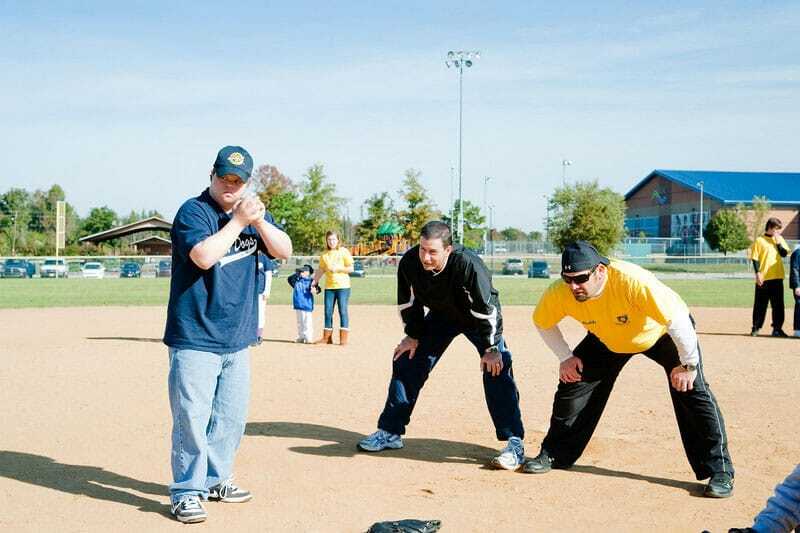 We want you to play with The Miracle League of Johnston County! Click “Register to Play” below to complete the sign-up form. If you have any questions please email us at [email protected]. 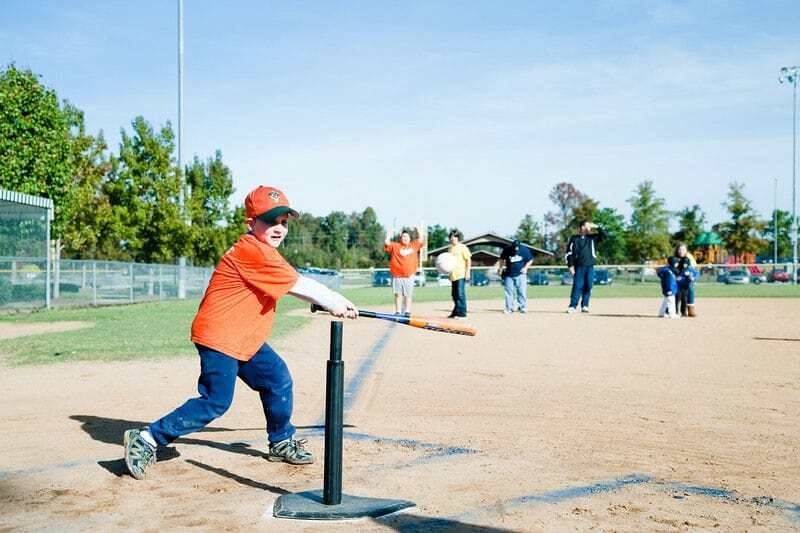 We will have 4 teams for the Spring season. 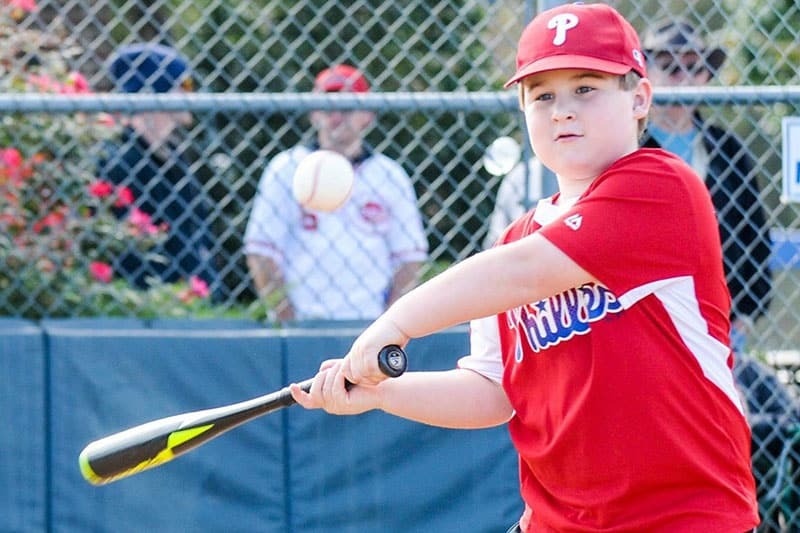 The younger group plays at 9 am and the older group will play at 10 am. 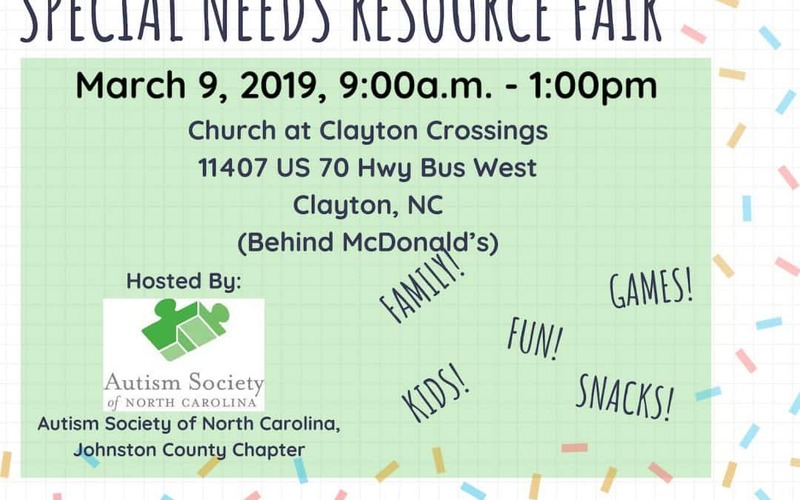 Join The Special Needs Resource Fair March 9th in Clayton, NC! 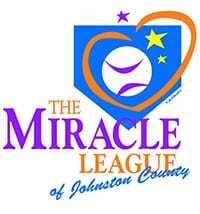 Want to Help The Miracle League of Johnston County? 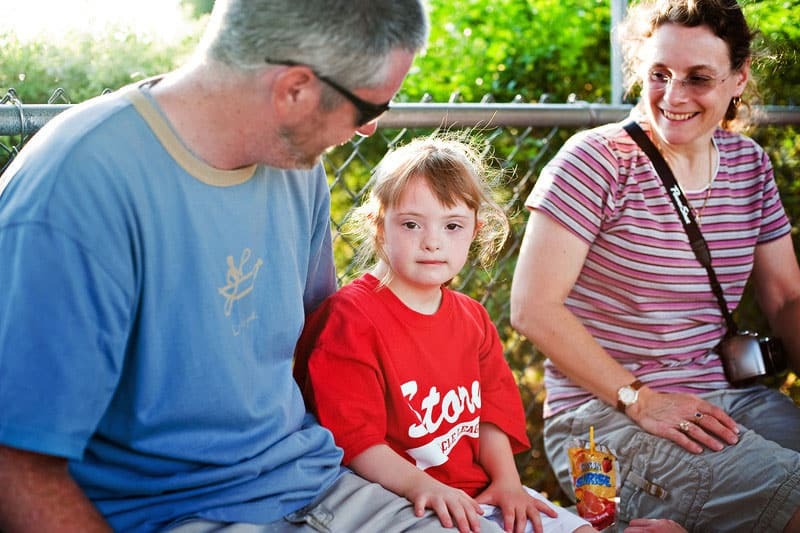 The Miracle League of Johnston County brings joy to children, families, and volunteers. 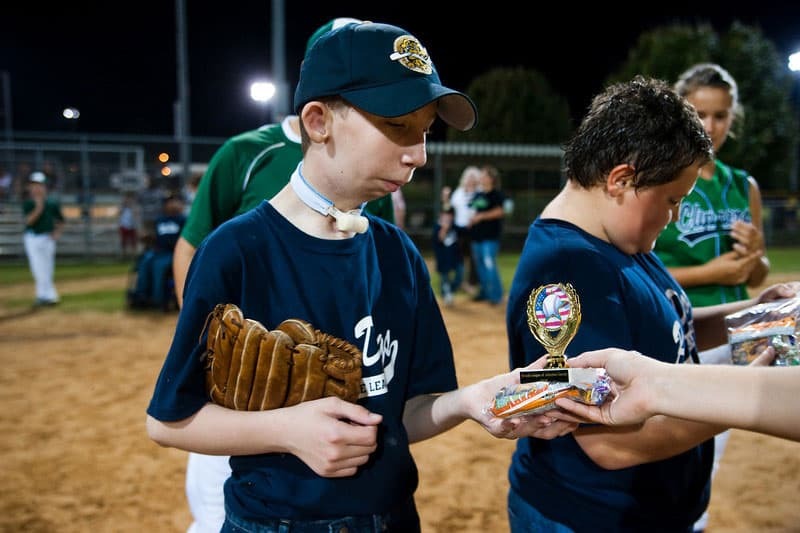 It’s a special community that gathers in the Spring and Fall to celebrate the sport of baseball by giving everyone the chance to participate. 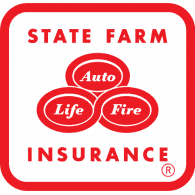 Join the family, click the button to get involved.